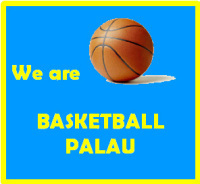 The NCP (National Coaching Panel) who are responsible for selecting the National Coaches and the NPC (National Program Committee) who are responsible for their appointment and the operation of the NDP (National Development Program) have agreed that in the current climate of coaching knowledge in Palau it would be extremely difficult to find a National Head Coach and Assistant Coach for each of the 4 age groups men’s and women’s squads (that is a total of 16 coaches). 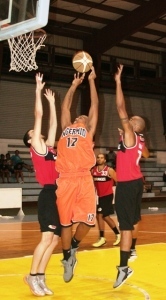 · NATIONAL 17 YEARS MEN’S AND WOMEN’S SQUADS – the Head Coaches shall be the current National Youth Squad Head Coaches. 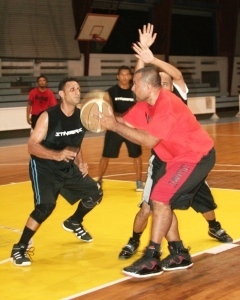 The Assistant Coaches shall be the current National Youth Squad Assistant Coaches. 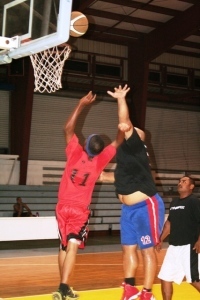 · NATIONAL 15 YEARS MEN’S AND WOMEN’S SQUADS – the Head Coaches shall be the current National Youth Squad Head Coaches. 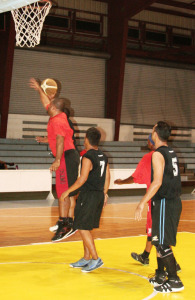 The Assistant Coaches shall be the current National Youth Squad Assistant Coaches. 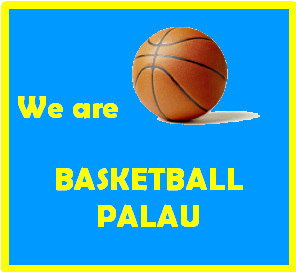 Coaches within Basketball Palau’s NDP are required to follow the content of the program as set down and continuity of teaching is therefore very important. 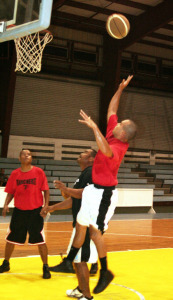 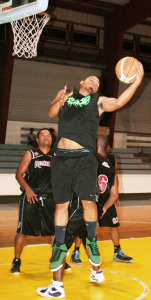 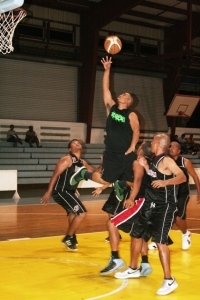 The content includes the style of offences and defences that all Palau National Teams must play. 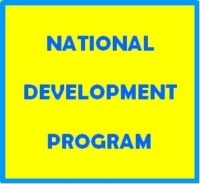 The added experience of our newer coaches at the younger age groups should ensure a higher standard of coaches available to fill the Head Coach positions of our National Squads in future years, and who undertand the NDP, its content and direction.